Cafe Casino has been running since 2016 that accepts US players. They have software from Realtime Gaming, Rival, Revolver and Makitone, and players can connect from both their mobile devices and computers to play. A variety of valuable Cafe Casino bonus codes are available pretty much at all times as well, and that makes them a favorite among players who like getting a lot of value for their play. Cafe Casino doesn’t just offer one bonus – choose from up to 5 different offers. 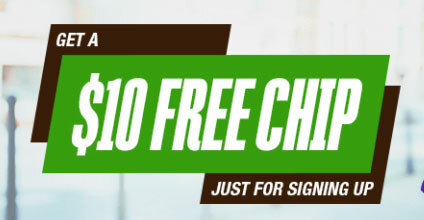 If you want to try out the casino without making a deposit, use the code CAFE10 to receive $10 in free chips. This site accepts bitcoin for fast, secure and private transactions without having to deal with credit cards or electronic wallets. 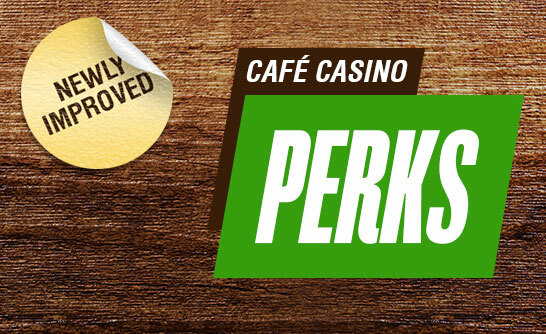 The Perk Points program gives you cashback on losses along with exclusive promotions, and you’ll never lose your status in the club. Fresh Cafe Casino bonus codes are put out on a regular basis thanks to their different offers and special deals that come up often. This site has a good mix of games thanks to having multiple software providers’ content. 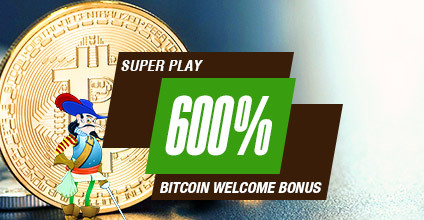 Players can multiply their first deposit over by a factor of seven with a 600 percent initial bonus. Recruit your friends and earn up to $100 each time. Using the Cafe Casino bonus code CAFE10. For the preset bonus options, you can click “Bonus Description” to read the details of each bonus, so you’re never going to go in blind. The screenshot here is shown with the Cafe Casino no deposit bonus code CAFE10. Enter this to start with $10 absolutely free. After choosing your bonus, you’ll be taken to a window where you can complete your deposit (unless claiming the $10 free chip bonus), and the offer will be automatically added to your account once you’re finished. For example, if you bet $100 playing slots, all $100 will count towards the bonuses wager requirements. However, if you bet $100 playing video poker, 10% of that amount, or $10, will count. In effect, the bonus will take 10x as long playing video poker. But as experienced gamblers know, the odds are much more in your favor when playing video poker since it’s a skill game. Each bonus has its own wager requirement, explained below. This is shown as an amount like 25x. This means the deposit & bonus would need to be wagered twenty five times. All bonuses must be cleared within 180 days of being issued, unless a different timeline is mentioned. If any bonuses are uncleared after this time, any remaining bonus amount AND any winnings will be removed. Some Cafe Casino bonus codes have a max cash out term. If you claim one of these bonuses, you can ONLY cash out a fixed amount, regardless of how much you win. You must also meet any wager requirements prior to requesting a withdrawal. Players can use the CAFE10 bonus code to get a $10 no deposit bonus when they first register an account, but they can only claim it once. There’s a maximum cash out of $125, and you’ll have to wager through at least 60x on slots to be able to cash out (total of $600). Upon using the CAFE10 code, you will receive $10 in your account. Only play on slots will count towards the wager requirement. While this is the smaller of the main deposit bonus offers, the terms and conditions are a bit more favorable since there is no maximum cash out amount, and the play-through requirement is only 25x. It’s also completely cashable after clearing the requirements. Example: A $500 deposit will earn the player a $500 bonus and $1,000 to play with. The $1,000 must be played through 25 times, or $25,000 before the bonus and any winnings can be cashed out. If you choose to use the Cafe Casino bonus code CAFE500, you’ll get 500 percent worth up to $5,000 on your initial deposit. There is a 10x maximum cash out value on this offer, so if you deposit $100, the most you can cash out is $1,000 for example. However, it’s completely cashable once you’ve cleared the 35x wagering requirements. Example: A $100 deposit will earn the player a $500 bonus and $600 to play with. The $600 must be played through 35 times, or $21,000 before the bonus and any winnings can be cashed out. For bitcoin deposits only, players can use this option to pick up 150 percent worth a maximum of $1,500. Again, this is much like the CAFE100 option with its 25x wagering requirement and no maximum cash out. Example: A $200 deposit will earn the player a $300 bonus and $500 to play with. The $500 must be played through 25 times, or $12,500 before the bonus and any winnings can be cashed out. Another option for bitcoin deposits, you can get 600 percent worth as much as $6,000. This offer is similar to the CAFE500 option above except that you get a better percentage. The 35x play-through and 10x maximum cash out still apply. Example: A $300 deposit will earn the player a $1,800 bonus and $2,100 to play with. The $2,100 must be played through 35 times, or $73,500 before the bonus and any winnings can be cashed out. The main deposit options available to most players will include Visa, MasterCard, American Express, bitcoin or Bitcoin Cash. There are some specific offers available for certain payment methods at various times, but they can vary, so you will want to check your list of available bonus codes (see above for how to do that) to see if any are available that may chance which banking methods you use. The bitcoin and Bitcoin Cash options are particularly popular here. To help you along with that, they have support team members who are trained to be able to walk you through the entire process from start to finish if that’s something you’d like some assistance with. Players earn Perk Points by playing real money casino games at Cafe Casino. The main function of these points is to give you cashback bonuses. There are eight different tiers based on how many points you’ve earned, but even if you end up not playing for a while you will never lose your status in this VIP club. As you move up through the eight different levels, your rate for redeeming points will increase so that they are worth more money, and the percentage on your cash back bonuses will increase as well. 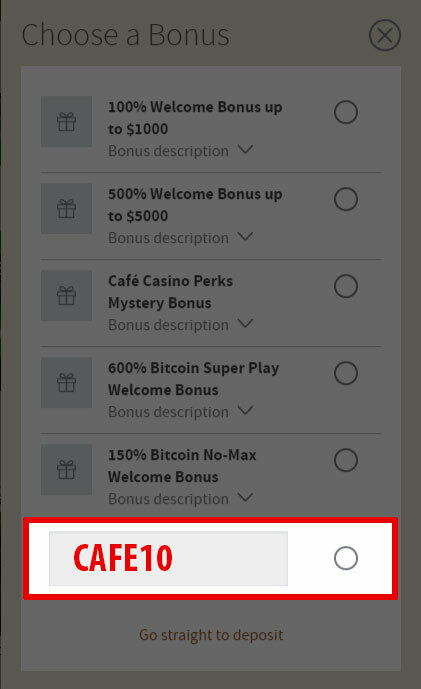 Cafe Casino does a really good job of making sure that players have lots of promotions to pick from, and we like that they have bitcoin-specific first deposit options that give an incentive in the form of larger bonuses. Even if you deposit fairly regularly, there’s a good chance that you’ll never have to make a deposit without getting rewarded with some kind of deposit bonus. Play now at Cafe Casino! Leave a review of your experiences at Cafe Casino below! Couldn't find any information about the $10 no deposit bonus on the website, but I entered your cafe10 code and it worked! Not sure how long it will continue to work but was cool getting a free chance to win big! Thanks. Good site.